I just got back from Microsoft TechEd IT Forum 2007 in Barcelona. The company’s new strategy seems to be… if it moves virtualise it, if it doesn’t move virtualise it anyway, and if its virtualised already then virtualise it some more and manage it. Microsoft is determined to lose a reputation for workload inefficiency, and the virtualisation story makes for great motherhood and apple crumble stuff, but would it hurt the firm to at least mention green issues in the efficiency context? A day and a half and the only conversation about greening was at the dinner table. A couple of questions then absolutely floored me: “Are Europeans still obsessed with carbon footprints? Why?” As I responded – with oil at nigh on $100 a barrel, we’re all green now. Simple but brutal economics is now the green advocate’s best friend. It seems totally absurd to me that some people, notably in central governments, are still arguing that efficiency initiatives might “hurt the economy”. Can you imagine a CEO arguing it makes no business sense to become more efficient? Well actually yes but that’s autistic cost-benefit analysis for you. 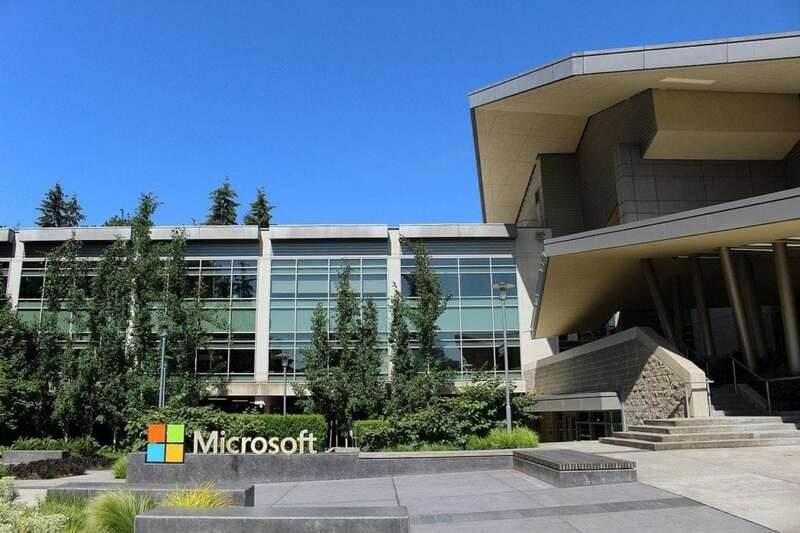 Microsoft likes to see itself, somewhat justifiably, as taking a long term view on things. Its technical marketing people take evident pride in eschewing what they see as the “latest fads”. Service oriented architecture (SOA) is a good example of same. While other vendors, most notably IBM, were developing the market Microsoft sat on the sidelines looking grumpy, saying ‘there is no such thing as SOA”. Three years later or so and it finally jumps on the bandwagon. For Microsoft though, virtualisation is not a fad but The Real Deal. And yet… shouldn’t a company that prides itself on the long view be more, rather than less, obsessed with carbon emissions,efficiency and maybe even the future of the planet? Virtualisation and greener data centers make great bed-fellows, as vendors such as Cassatt are doing a great job of articulating, and with that in mind some opportunistic marketing and development would make sense. Microsoft should go and talk to US energy and utility companies and ask about bills and rebates for customers that run more effective IT operations. It could start with PG&E, which actively recommends customers virtualise their data centers through rebates and a campaign called wecandothis.